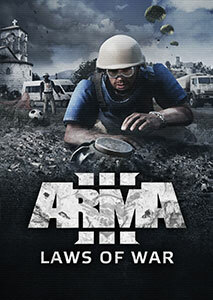 Be deployed in the open gameplay-driven scenarios and campaign – or team up against your enemy in massive competitive and co-operative battles online. 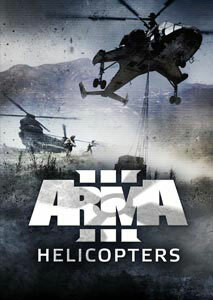 Design your own scenarios with the powerful editor; create mods for others to play; join our creative community. 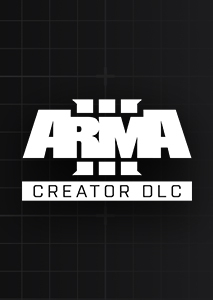 Find out more about content creation in Arma 3. 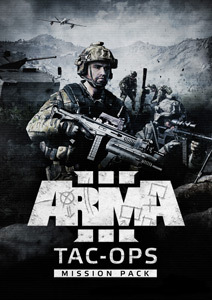 Navigate the battlefield with fluid new animations; feel the devastating power of combat with the upgraded sound engine, new ragdoll simulation and PhysX™ - supported vehicles. 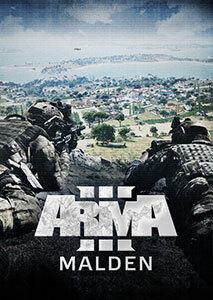 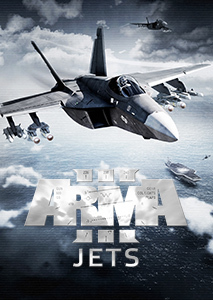 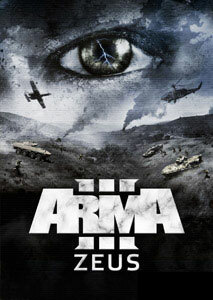 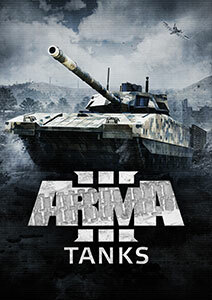 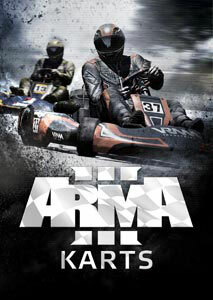 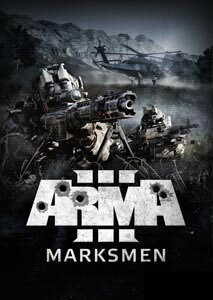 Find out more about Arma 3's engine.